Our first episode! 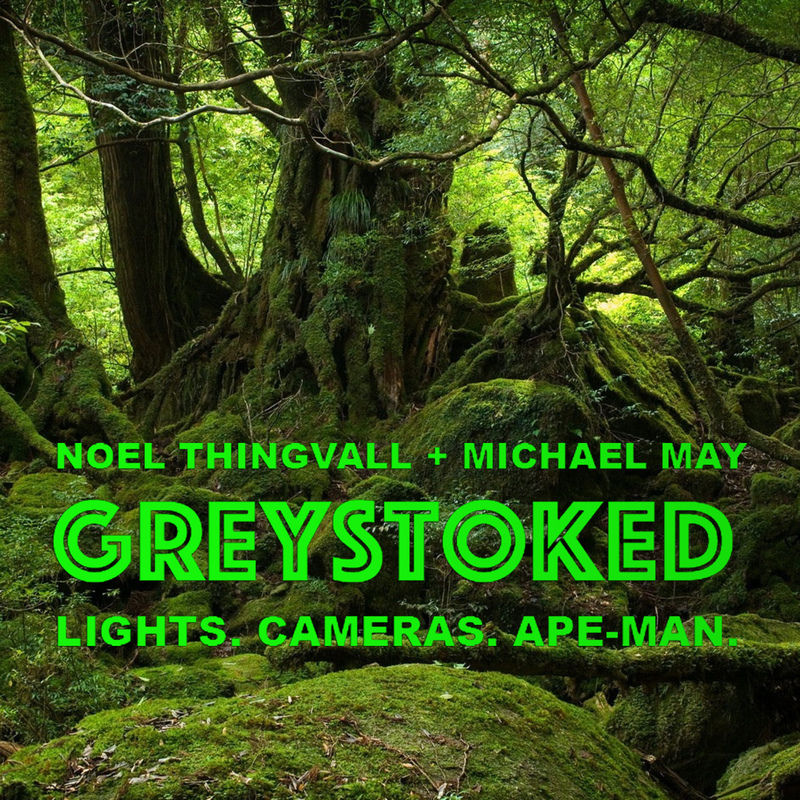 Noel and Michael are joined by special guest David May to build our jungle cabin and move in. We discuss our history with Tarzan (in film and otherwise), jungle adventures in general, and what makes the genre challenging for modern audiences. We also talk about the format of the show, what we'll be focusing on, and what side trails we're willing to follow. Great opener, guys. I look forward to swinging right along with you (in a Tarzan way, not a 70s dysfunctional marriage way). Can't promise that I'll watch every incarnation beforehand (particularly Tarzan's Bollywood adventures), but I'll do my Wiki-research and watch the trailer so I come in w/a grounding. My personal experience w/Tarzan is limited. In fact, until I was inspired to seek out a selection by the most recent Tarzan (The Legend of Tarzan), my resume was painfully thin. But I've always had a love of the mythos and the iconography, and I'm particularly curious to see how those things are interpreted by so many different writers and directors across nearly a century on film. Oh, and if you want a vote on the "Swing ya later." signoff, you have one for.